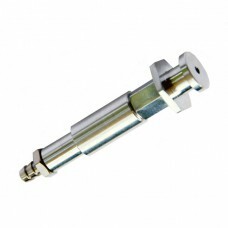 H8-12-10 : 7mm diameter with 10 stroke & 12mm Non-threaded Mini Holder, fitting for as follow1. 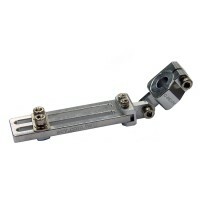 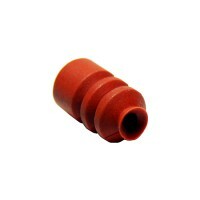 ..
H8-08-10 : 7mm diameter, 10 stroke & 8mm Non-threaded Mini Holder, fitting for as follow1. 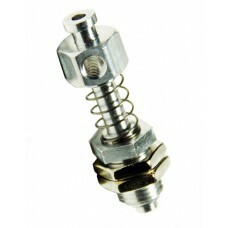 vacuu..
H1-10-10 : 7mm diameter with 10 stroke & M10 Threaded Mini Holder, fitting for as follow1. 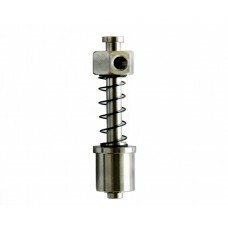 vacuu..
H8-12-20 : 7mm diameter with 20 stroke & 12mm Non-threaded Mini Holder, fitting for as follow1. 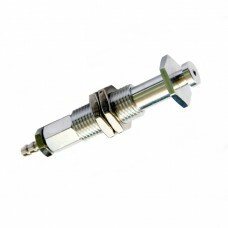 ..
H8-08-20 : 7mm diameter with 20 stroke & 8mm Non-threaded Mini Holder, fitting for as follow1. 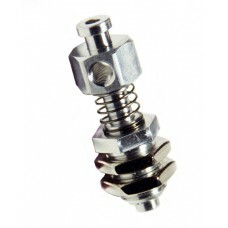 v..
H1-10-20 : 7mm diameter with 20 stroke & M10 Mini Threaded Mini Holder, fitting for as follow1. 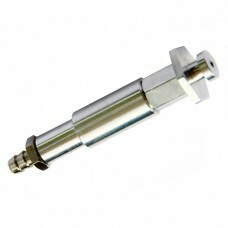 ..
H8-12-30 : 7mm diameter with 30 stroke & 12mm Non-threaded Mini Holder, fitting for as follow1. 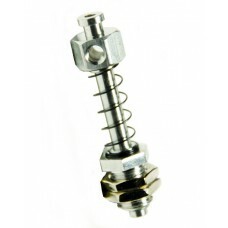 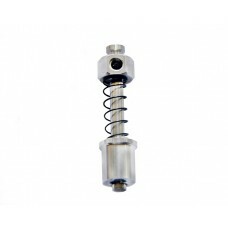 ..
H8-08-30 : 7mm diameter with 30 stroke & 8mm Non-threaded Mini Holder, fitting for as follow1. 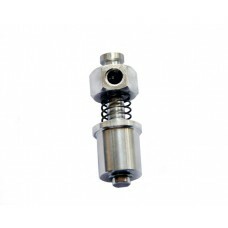 v..
H8-12-05 : 7mm diameter with 5 stroke & 12mm Non-threaded Mini Holder, fitting for as follow1. 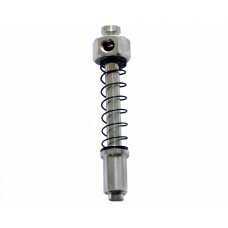 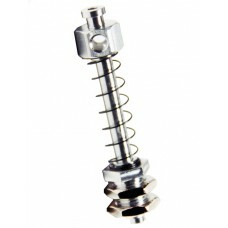 v..
H8-8-05 : 7mm diameter with 5 stroke & 8mm Non-threaded Mini Holder, fitting for as follow1. 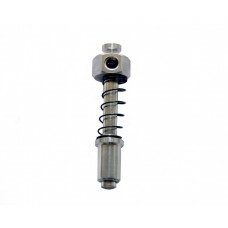 vac..
H1-10-05 : 7mm diameter with 5 stroke & M10 Threaded Mini Holder, fitting for as follow1. 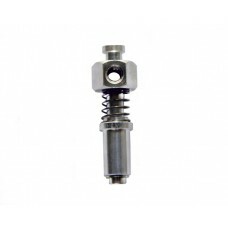 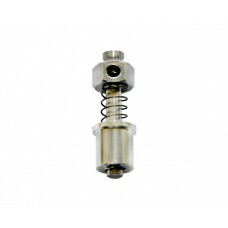 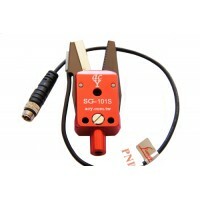 vacuum..
HCG-1010-AH1 : 7mm diameter Non-rotating with 10 stroke, BF-5 & 10mm Non-threaded Mini Holder, f..
HCG-1010S-AH1 : 7mm diameter Non-rotating with 10 stroke & M10x1.0 Threaded, BF-5 Mini Holder, f..
HCG-1020-AH1 : 7mm diameter Non-rotating with 20 stroke, BF-5 & 10mm Non-threaded Mini Holder, f..